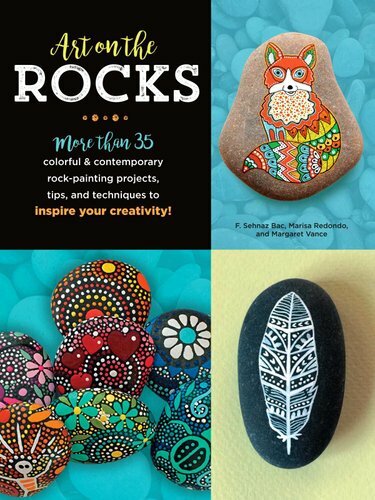 Packed with creative ideas, step-by-step projects and endless inspiration, Art On The Rocks offers a colourful, modern approach to rock painting. Following an overview of how to gather and prepare your rocks, as well as a basic review of the tools and materials necessary for each project, three talented rock-painting artists demonstrate a range of contemporary designs featuring patterns, animals, mandalas and more. Each of the more than 35 projects includes easy-to-follow instructions and invites creativity and originality, encouraging readers to sit back, relax and develop their own unique art on the rocks.